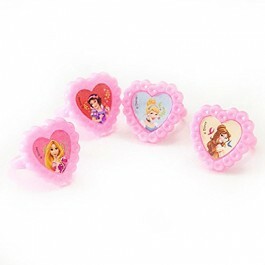 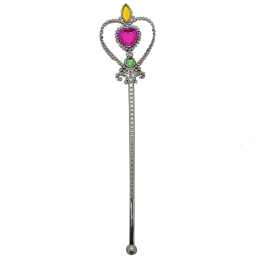 Explore our collection of princess party accessories in India that includes masks, tiaras, crowns, wands, rings, bracelets and other pendent jewelry sets. 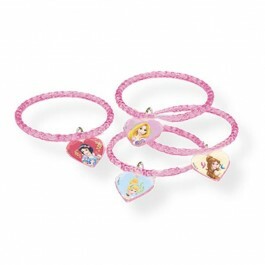 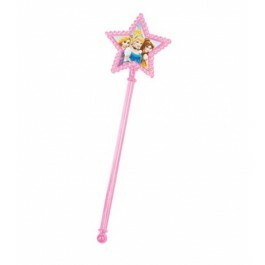 These accessories are perfect for any Disney princess theme party or any other princess theme party. 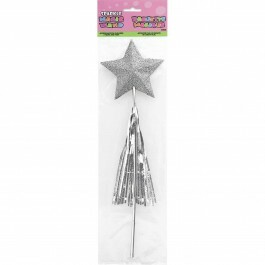 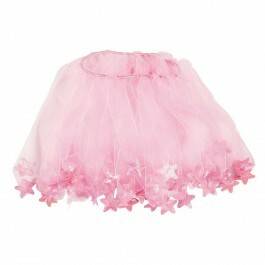 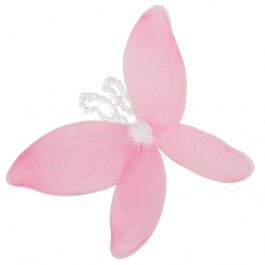 These party accessories perfectly compliment the birthday girl’s princess attire and make her feel more special. 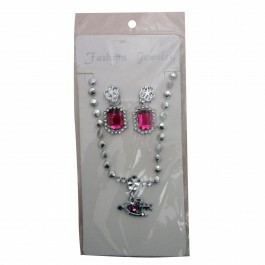 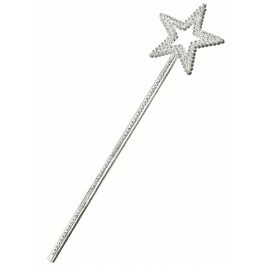 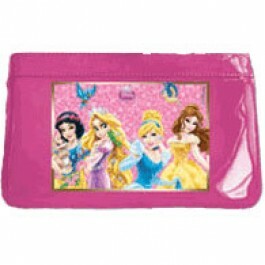 Plus, these accessories can make perfect return gift as well delighting the little ladies attending the party. 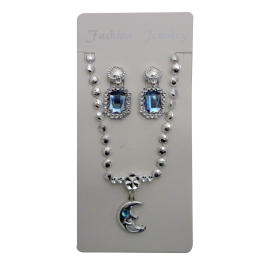 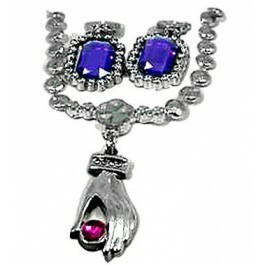 These accessories are available in lot of variety and are inexpensive. 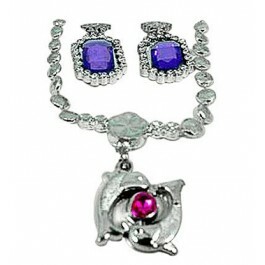 So start ordering now at a discounted price, we have now started delivering across India.